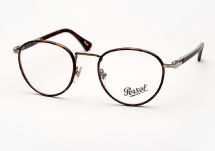 Persol eyeglasses, crafted in Italy, are the perfect example of attention to detail and craftsmanship. 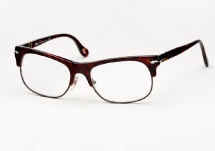 The collection features classic frames that are well proportioned. 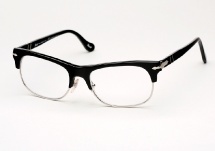 They are made with innovative construction, strong hinges, and a craftsmanship that is truly like no other. 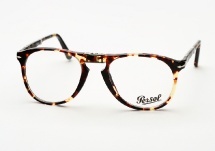 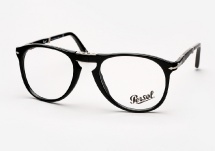 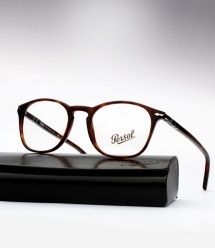 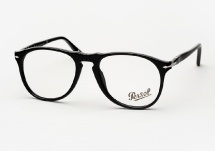 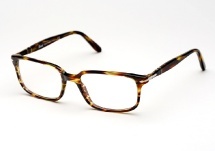 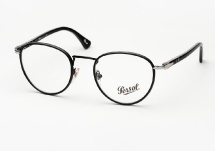 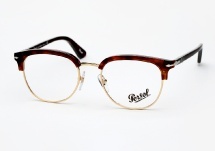 Persol eyeglasses are simply timeless.